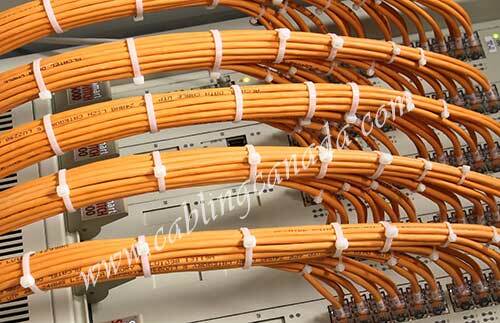 At Cabling Canada, we do all kinds of Ethernet Cabling including Cat5 e, Cat6 and Cat6a. We are also a premium supplier of Ethernet and Phone Cables at lowest price in Toronto. Whether you need help with an existing or new Ethernet cabling installation, our cabling Installers are readily available to carry out cabling installation and maintenance upgrade services. All of our Ethernet Cabling drops or runs are neatly labelled and terminated to ensure full capability for voice or data.